"This is under new management now and Mariam is lovely. She is very knowledgeable and offers a good range of services. I can recommend the LED Dermalux, but obviously results are different on each person. I wish Mariam every success." "I would 100% recommend! I got a Dermolux LED treatment (as well as a facial, a massage and my eyebrows threaded ) and i have to say it is the best clinic i have been to! The place is so professional and it has the most friendliest working team." Kingston Laser & Aesthetics is a small, friendly, yet professional clinic, and we were established in 2003 by nurse Sue Mawson, RGN. From then on we have been dedicated to providing a faultless service for our customers. We are not part of a large corporate chain but prefer a more intimate and consistent approach with clients seeing the same Aesthetician from start to finish. When you have unwanted hair growth, especially on a very visible area of the body, using temporary hair removal methods - like shaving - can be a real burden. Skin pigmentation refers to the colouration of skin. Your skin colour is determined by the levels of melanin in your skin cells. If the cells are healthy, your skin will appear normal. Dermalogica is an American personal care company headquartered in Southern California. latest innovation in treating wrinkles, scars, acne scars, hyperpigmentation, cellulite and stretch marks. Waxing is a popular depilatory method where hair is removed from the roots for longer lasting results. 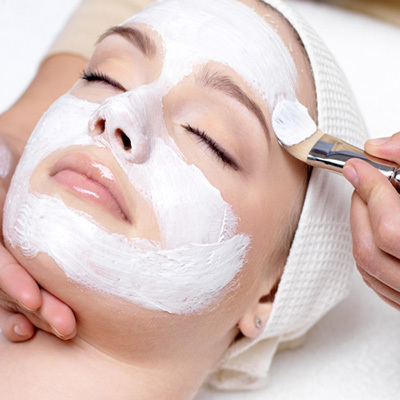 non-surgical procedure that gently removes dead skin cells on the uppermost surface of the skin. Electrolysis is the only FDA approved method of Permanent Hair Removal, rather than reduction. designed to improve your circulation, soothe your muscles and make you feel more relaxed. 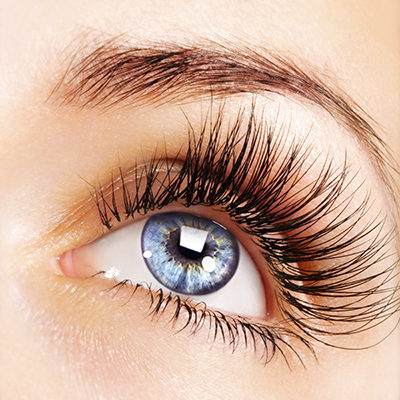 Eyebrow and eyelash tinting are the perfect way to look made up with minimum effort. 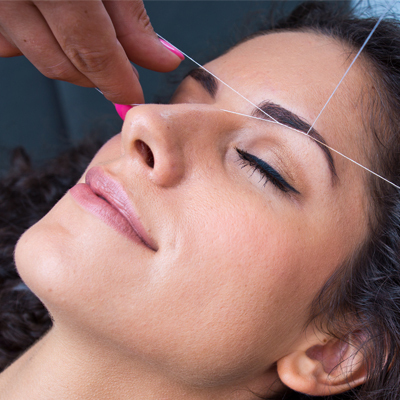 Threading is a method of hair removal originating in Egypt and India.